Led by The Rev. 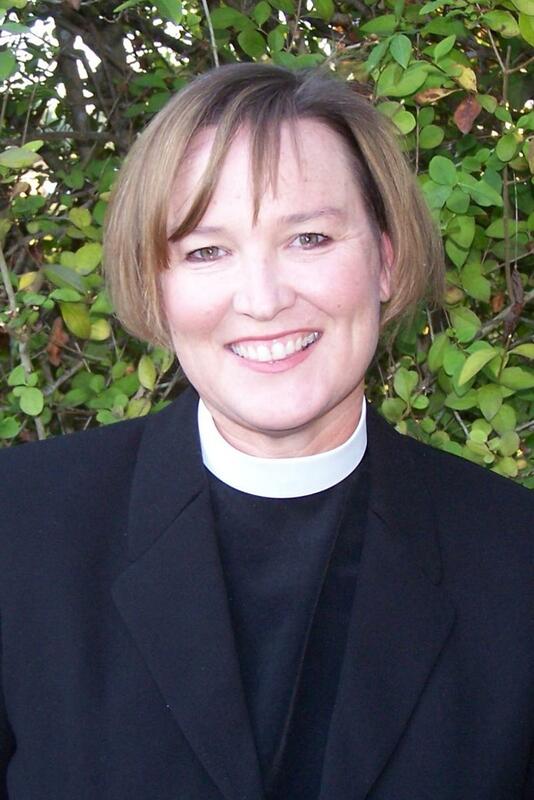 Laurel Johnston, the national Program Officer for Stewardship, this workshop is designed for clergy and lay leaders who want to create a culture of gratitude and generosity in their congregations. The workshop will cover (a) biblical understanding and theology of stewardship, (b) steward leadership, and (c) year-round planning for an effective annual giving campaign. Sponsored by the Episcopal Diocese of Hawai'i and the National Office of Stewardship, there is no charge for the workshop and lunch will be provided. Plan to come as a team and register now to bring about positive, significant change to your parish. For more information about the Big Island workshop, call Karen Sanchez, Parish Administrastor at St. James Episcopal Church at 808-885-4923, or email her at office@stjameshawaii.org.